Mr. Wong is a young investment banker and entrepreneur. He is a Vice President in a well-known investment bank and has been serving the finance industry for years. 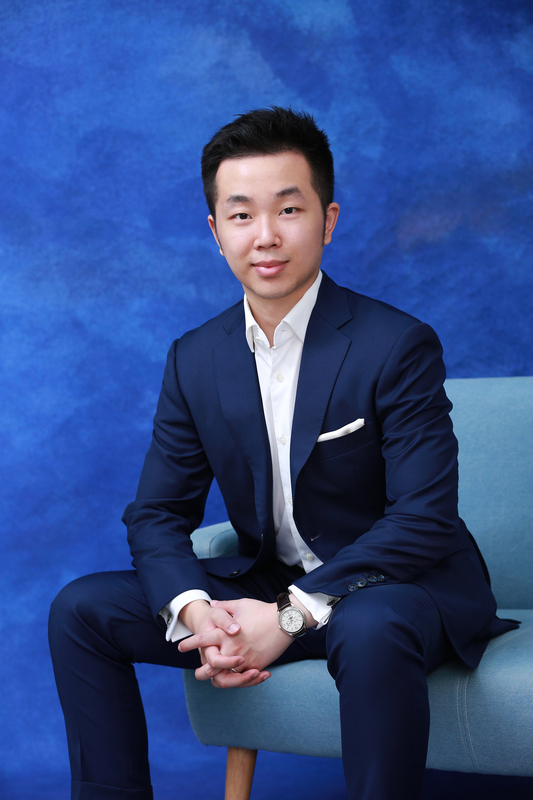 Graduated from the University of Southern California with an academic focus on entrepreneurship, Mr. Wong has been actively looking for business opportunities and has invested in business sectors such as, automotive, food, real estate, and education. As a young father and being well educated in the United States, Mr. Wong understands the importance of quality education especially for the younger generation in Hong Kong. He is highly dedicated and devoted to the education industry and has recently been nominated as the Executive Vice Chairman of Hong Kong Children Foundation which provides equal opportunities for children to develop, promotes healthy and happy growth and as a result improves social mobility. With his various experience and involvement in different sectors, Mr. Wong is striving for making a difference in the education system in Hong Kong and creating a diverse and unique learning environment at our schools. He always believes education is the key to the future and will try his utmost effort to strengthen support and create equal opportunities for our students in various aspects.